What’s more dangerous than an angry bear? Or a sword-wielding ninja? 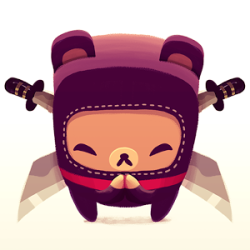 An angry, sword-wielding ninja bear of course! 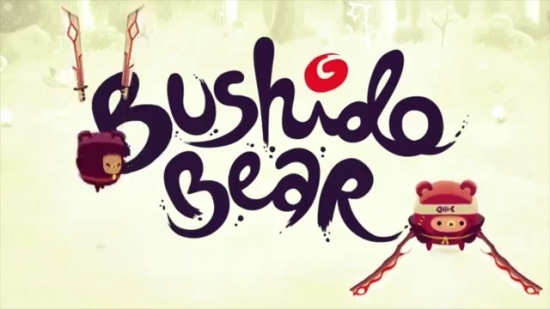 Bushido Bear is an original action game by Spry Fox, the developer of the award-winning games Triple Town, Steambirds & Alphabear. 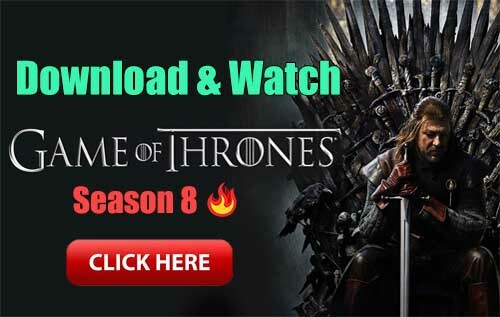 Defend your forest against endless waves of evil demons by hacking and slashing through your foes with two giant swords! Slice and dice the invaders for as long as you can survive. As you play Bushido Bear, you’ll unlock new ninja characters and upgrade your existing characters, which will change the way you play the game. Lone Cub is slow but can slip past enemies thanks to his tiny size. Smoky Bear can teleport anywhere instantly. Neo Bear slows down time as he plans his attacks. You’ll want to collect and experience all the bears! Thanks for playing, everyone! If you have any issues, please email support@spryfox.com and we’ll try to help!